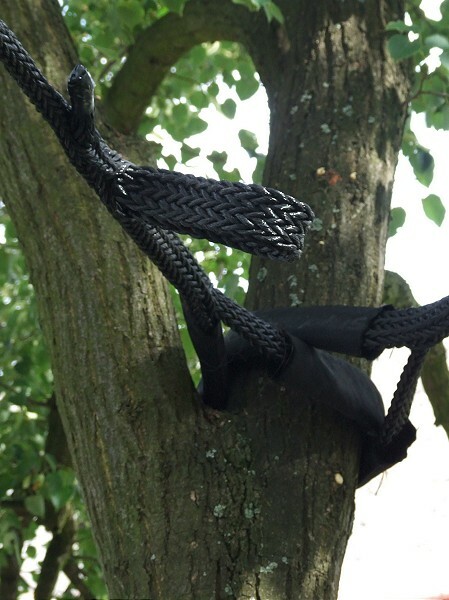 The use of supports reduces risk of tree failure. 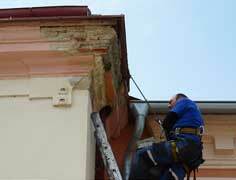 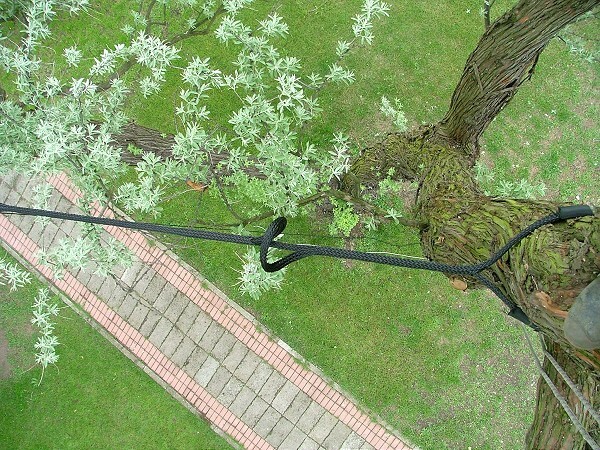 Tree cabling involves the installation of hardware that is intended to reduce the risk of catastrophic failure. 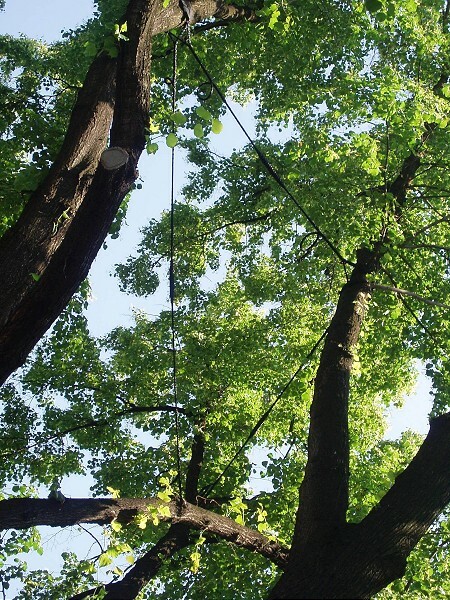 Dynamic systems allow a tree to continue moving unrestricted unless the tree encounters high winds. 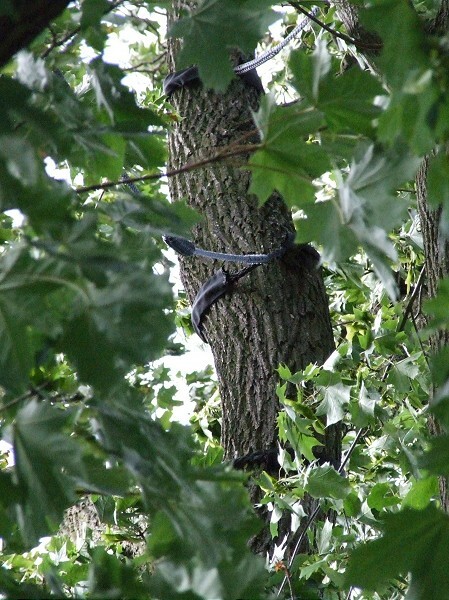 The benefits are: the tree continues to strengthen around the weak location, creating “reaction wood”, and no damaging drilling is required. 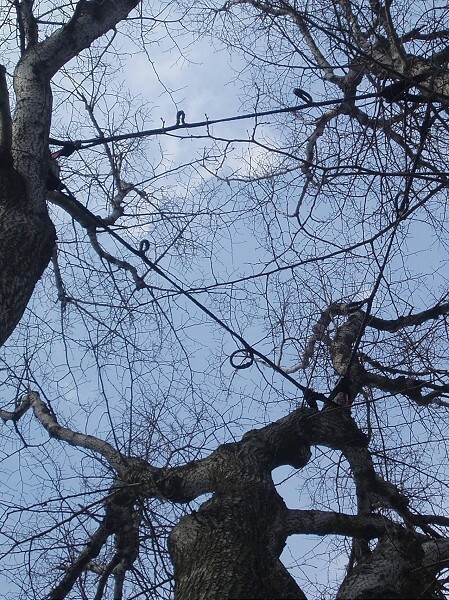 Static cable systems are best utilized with trees that are cracked, are in imminent danger of failure or too heavy to be supported by dynamic cables. 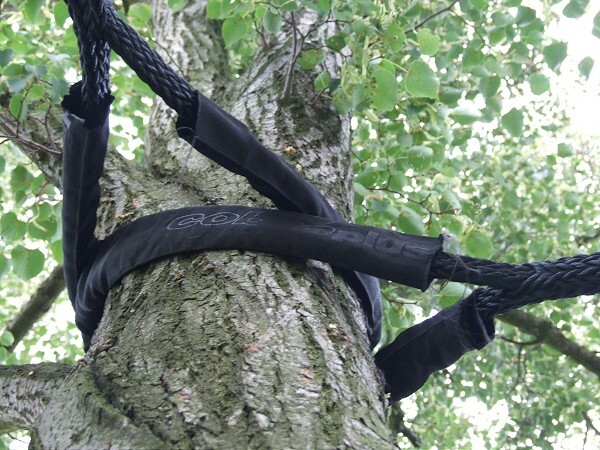 Static systems use a steel cable which is stronger than a synthetic fiber cable and will constantly give support to the weak point. 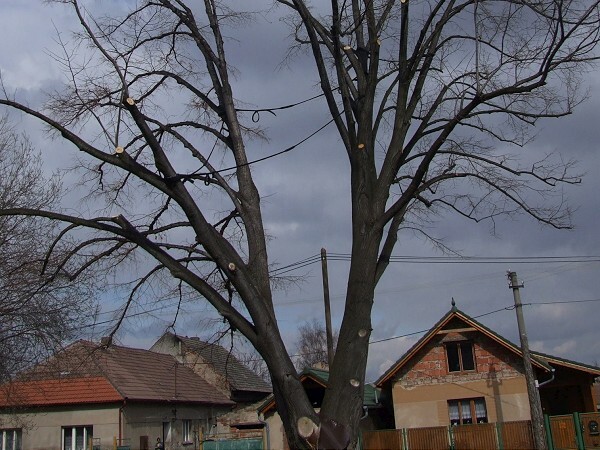 The problems encountered with the static system are invasive drilling, permanent rods or bolts and lack of strengthening wood tissue formation.